A win at Old Trafford on Sunday would kick off Chelsea’s most difficult period of the season with two positive results after the 1-1 draw vs Barcelona in the Champions League, but how can they make it happen? Antonio Conte went from enigmatic newcomer to club legend to exhausted scapegoat pretty quickly at Stamford Bridge. A hard earned draw against Barcelona has lifted spirits in the Blues camp, but the humiliating losses to Bournemouth and Watford and alleged fallouts with the board seem to have left the Italian at somewhere near breaking point. The result against Barcelona was well deserved, and if not for a misplaced pass from Andreas Christensen it would have been even better. 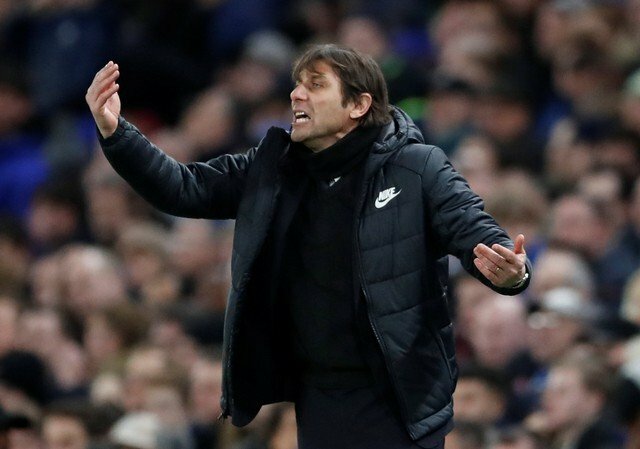 It would be no surprise to see Conte stick with the game-plan that so nearly foiled Barcelona, but there are two important changes he must make if the Blues are to get three points at Old Trafford on Sunday.